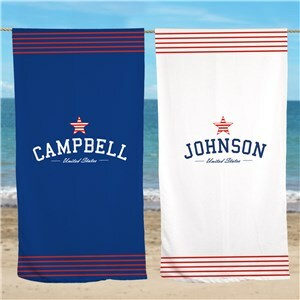 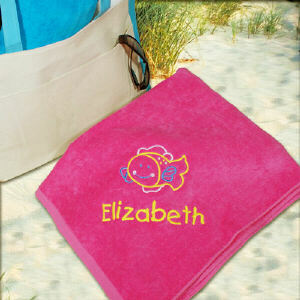 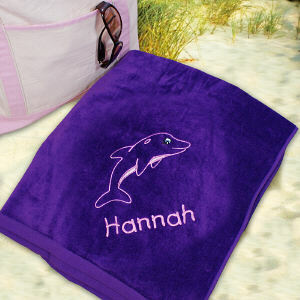 Pamper yourself or someone special by turning something ho-hum in to Hooray with Personalized Bath Towels! 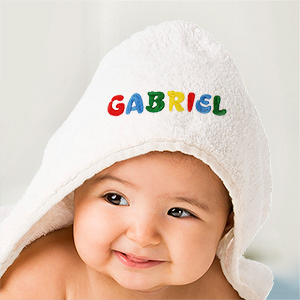 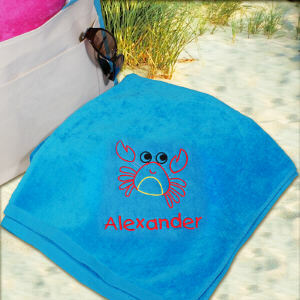 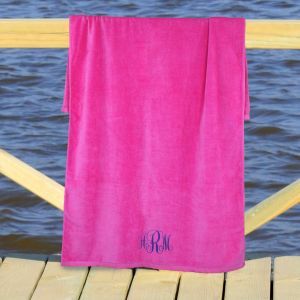 Feel extra special with towels embroidered with your name or initials or give the gift of personalized bath towels to a new home-owner or other lucky recipient! 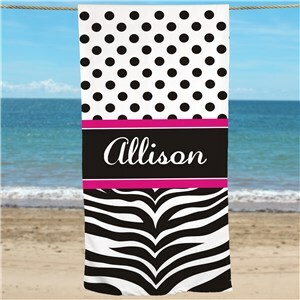 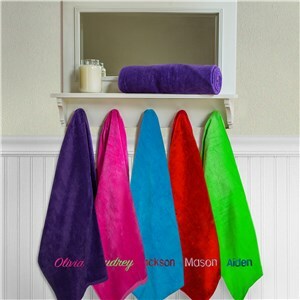 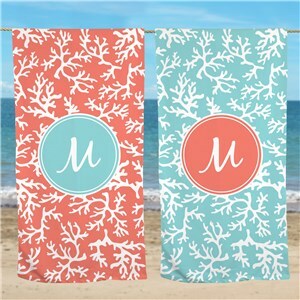 Show your style throughout your home with special personalized Bath Towels to complete your customized home decor. 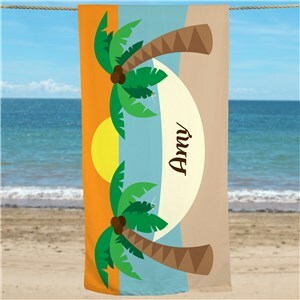 GiftsForYouNow offers great accessories for the home. From Bath to Bedroom and Outdoors, Personalized Gifts from GiftsForYouNow are sure to be a gifting favorite. 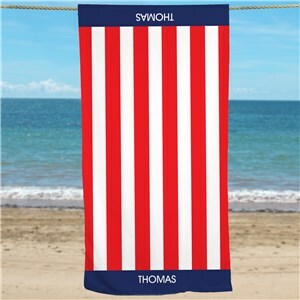 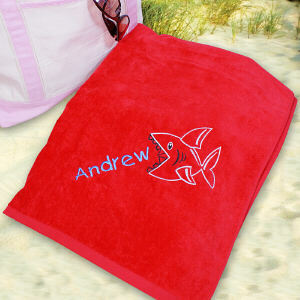 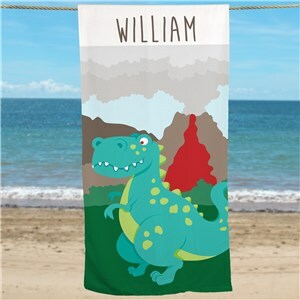 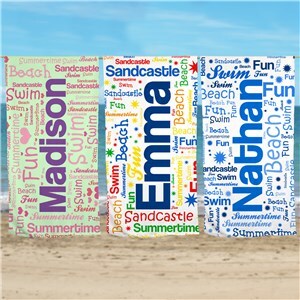 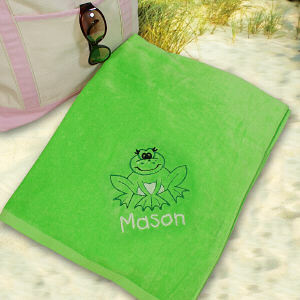 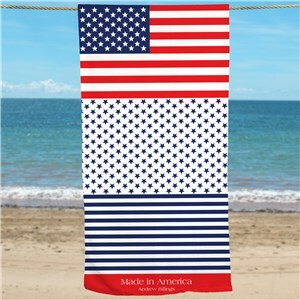 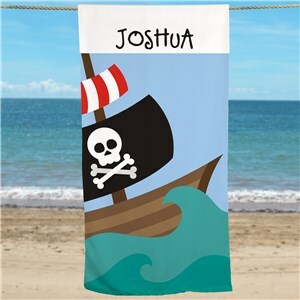 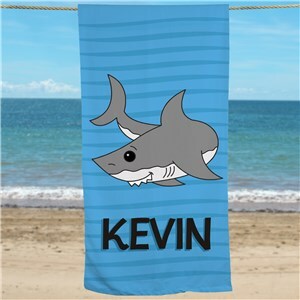 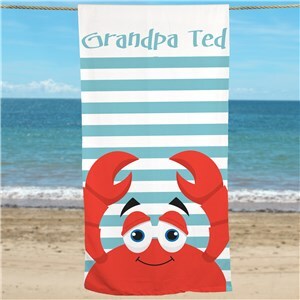 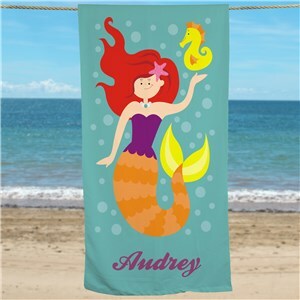 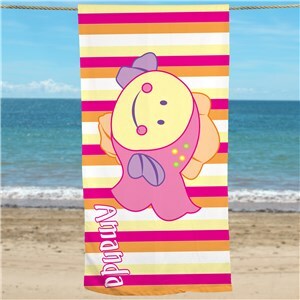 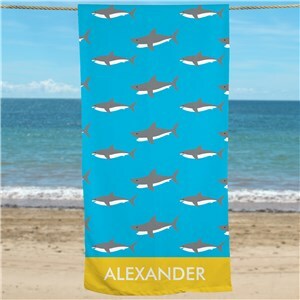 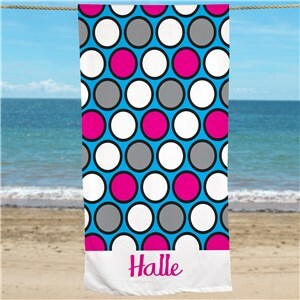 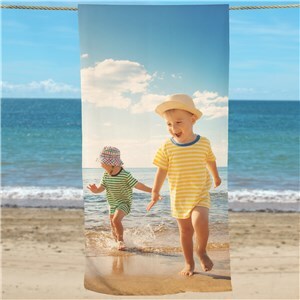 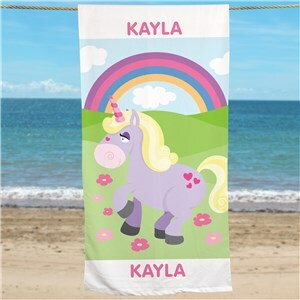 Get ready for the beach with some Beach Towels for Kids!